The purpose of this specialty course is to acquaint the open water diver with the fascinating topic of research diving. 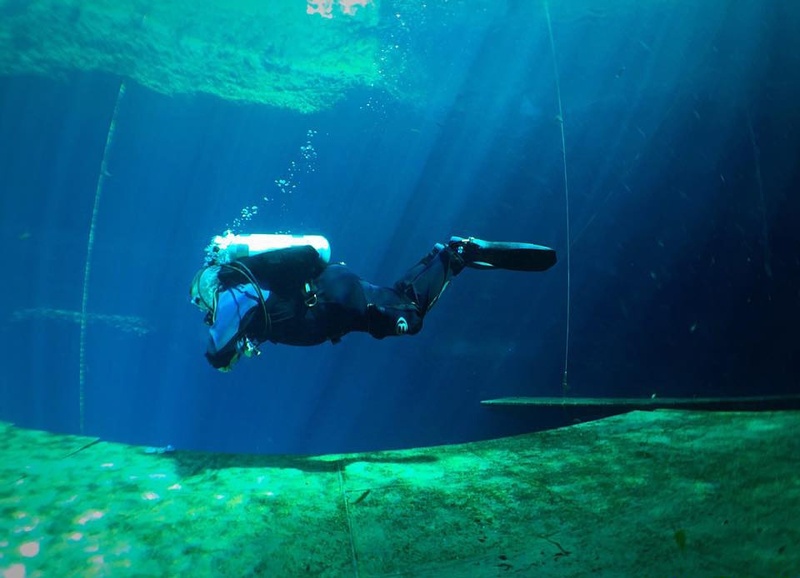 After the completion of this course, a diver will be better able to discover, explore, and appreciate the underwater environment by using research techniques and better preserve and protect the underwater environment. Also, the SDI Research Diver certification counts towards a single specialty rating to achieve the SDI Advanced Diver Development Program.